Airport Business District builds on the existing relationship between the aviation and mining industries. 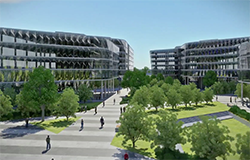 Providing excellent connectivity at a state, national and international level, the area has the added advantage of proximity to Adelaide’s CBD, as well as port and rail services. With a variety of occupancy alternatives e.g. office, office/warehouse, laboratory, manufacturing, etc. businesses will have potential access to the Airport Hotel and the Terminal. 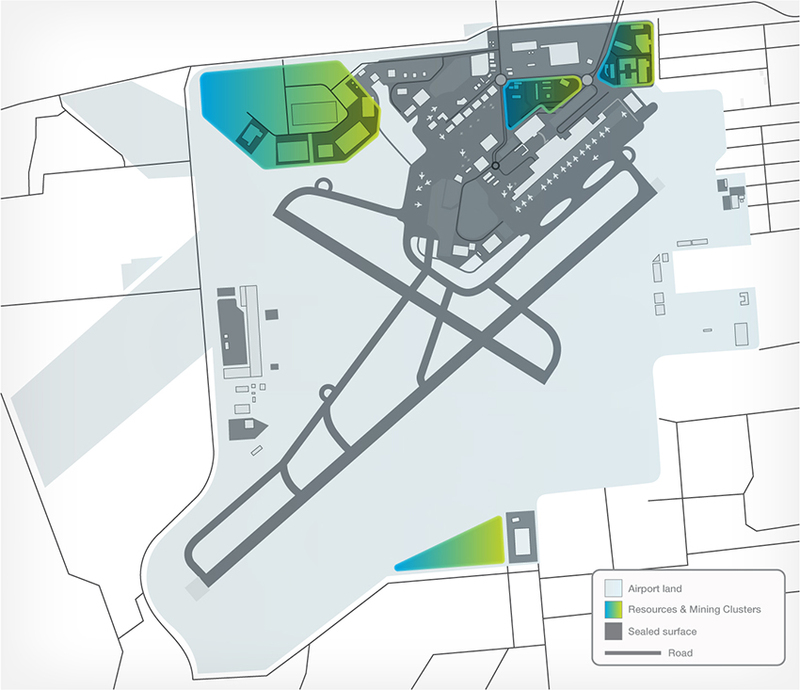 Existing airport businesses within this industry cluster include Boart Longyear and Thermo Fisher Scientific.